Football is more than just a game, it's a lifestyle. We call it #unisportlife. It represents the unconditional love for football, and brings people with the same passion together. Unisport is the leading online football retailer in the Nordics and a global media destination for football related content. We want to be frontrunners of the football market with the most engaging and authentic storytelling. Our community already consists of 1.5 million football lovers, but our objective is 10 million. Are you a social media genius, and ready to help us reach that target? Then you might be the one we are looking for. In your role as Social Media Content Creator you will work in our content team, in close collaboration with Web TV, photographers and local country teams. You will create and curate content for primarily our social media accounts on Instagram, Facebook and Snapchat, but also for our blog and microsites. Both engaging, fun and commercially relevant - in eye-height with our football obsessed followers. Your main objective will be to grow our social media accounts to 10 million followers. And you will get the support you need to make it happen. We expect you to make data driven decisions on when, what, and where to post our content for maximal engagement. We need you to love football, and have insights on football products, and follow football moments every day. You should be a social media expert who knows exactly when and where to post, and how to create stories that resonate with a young football consumer. Engaging, inspirational and lighthearted. •	Curate content tailored for each of our social media channels, including Instagram, Facebook and Snapchat. • React to moments in the football world by executing the most engaging content before anyone else. • Plan and order images from our photographers according to internal commercial calendar and worldwide football calendar. • Create launch concepts to position new product innovation, for highest possible organic reach and awareness. • Write technical deep-dives about the latest football innovations, as well as entertaining lighthearted editorial blog content. • Copywrite compact and insightful content for our product microsites. •	Has a personal love for football and football boots. Will always be watching football in the weekend and keeping an eye on the biggest games. • Has a strong understanding of both established and emerging social media tools, and is very active on social media platforms such as Instagram, Snapchat and Facebook. • Must love waiting to see people's reactions, when you are the first to post a certain boot spot. Even if that means having to take time to post something at seven in the evening on a Saturday. • Is creative with an innovative can-do mindset. • Has flair for creative and entertaining writing. As well as a high-level of written English. If you are also strong with a camera and can take inspiring imagery for our social media channels, then that would make you an even more powerful asset. 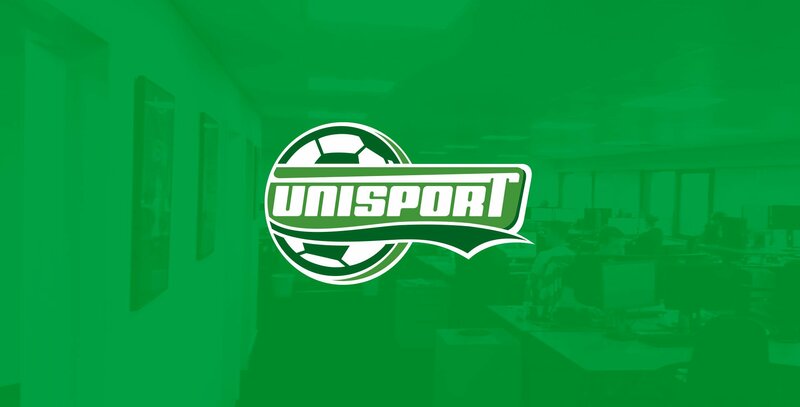 At Unisport you will take on a football passionated position in a multiple award winning e-commerce company. We give you the opportunity to influence, take ownership, and be a part of a journey that has only just begun. The position is full time, and you will be working at our office at Bådehavnsgade 38 in Copenhagen. Apply for this position by sending your CV and cover letter to job@unisport.dk before the 15th of December 2017.